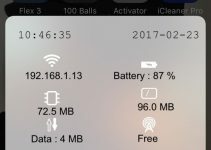 Saurik has just released two new versions for Cydia – version 1.1.29 and 1.1.30. Read the changelog below. The latest updates are aimed at fixing bugs and performance improvements. 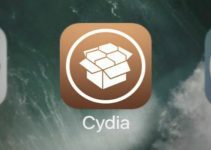 The most radical update to date was Cydia 1.1.28, that brought native support for 64-bit iOS devices. It also made a drastic update to the core package management of Cydia. It ditched the older versions of APT for the newer version 1.14 ~ b. It is an extremely complicated piece of software. It does locally what a server must do. It goes through tons of debian packages and sorts them accordingly. Packages not appearing even though they were installed [Fixed]. Cydia not letting you install premium debian packages [Fixed]. Drastically improved loading for Chinese users. If you have a jailbroken iPhone, iPad or iPod touch, open Cydia and it will notify you about the latest update. That’s it! It is important to stay at the latest version to ensure stability. If you haven’t updated till now, do so asap. Now that you have the latest version, here are some links to help you out. AppSync Unified Released for iOS 10, Install it Now! Gandalf – Bad Tweaks Shall Not Pass! 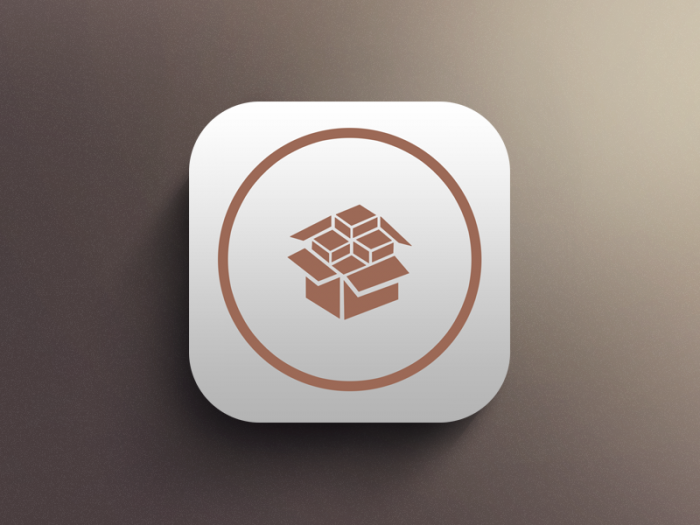 Stay tuned for the latest jailbreak news. Don’t forget to give us a thumbs up on Twitter and Facebook.